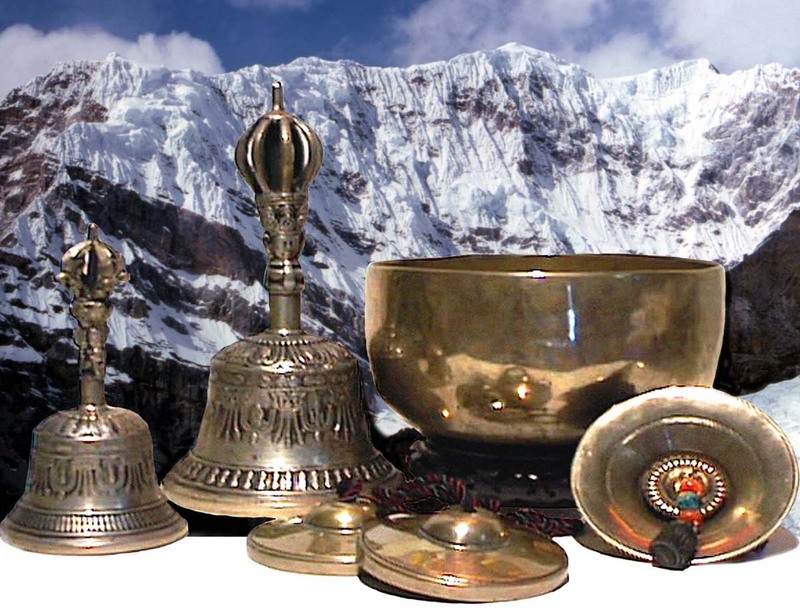 6 Nights and 5 Days with the largest touring collection of Sacred Sound Instruments and Sacred Ritual Pieces in North America ! 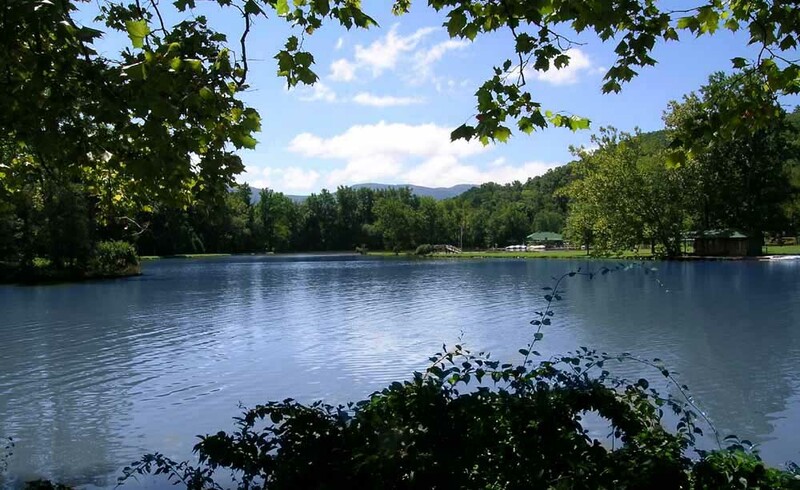 Lake Eden in the Heart of the Great Smoky Mountains in western North Carolina. Our home for the 2005 Sacred Sound Retreat ! 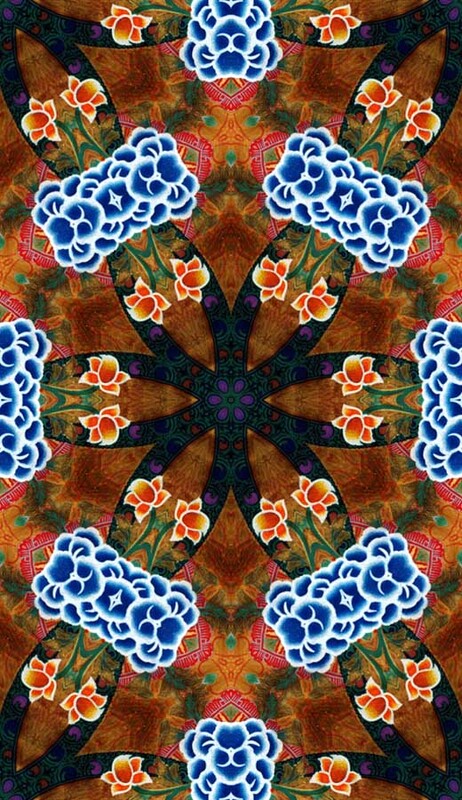 The 9ways annual Sacred Sound Retreat explores both ancient and modern knowledge concerning the role that sound and vibration plays in this universe and our personal lives. Experience the healing and transformative energies of the world's Sacred Sound traditions in this hands on retreat with genuine instruments ( the majority which are centuries old ), from the four corners of the world. Our program presents the History, Culture, and Uses of vibrational instruments, the Human Voice, Shamanic Practices and Philosophies. Students will work with pieces from Tibet to Peru, Australia to China, Nepal to Brazil, New Guinea to Tuva; indigenous and sacred ritual pieces from the recesses of antiquity. Our retreats are organized to consolidate a diverse group of gifted individuals within an atmosphere that is Academic in Knowledge , Shamanic in Nature , and Sanctified for Respect to all. We are now in our 12th year presenting the world's Sacred Sound Traditions to students worldwide. Our past Retreats have been a joyful, at times intensive, but always a transformative event that can allow for new perspectives and new directions to emerge in one's personal and professional life. This is truly a unique and unforgettable experience. Our Retreat consists of a series of Classes and Workshops designed to assist the student, artist, or practitioner to gain new experiences and invaluable insights; which will give you a solid foundation in Sacred Sound applications and Vibrational Science.